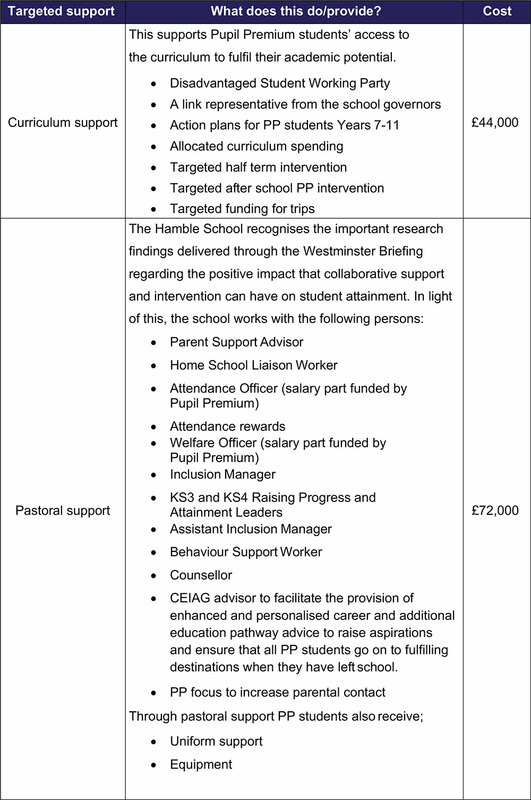 The Pupil Premium was introduced by the Government in April 2011. 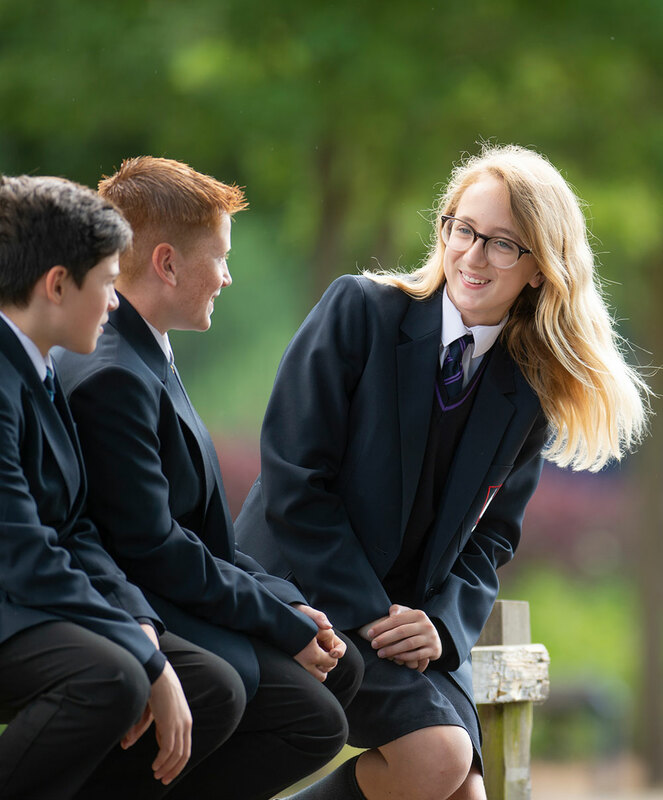 From September 2012, schools have received specific funds to support students from low income families who are eligible for free school meals (FSM) or have been at any point in the last six years (Ever 6), looked after children (CLA) and those from families with parents in the Armed Forces (SC), under the umbrella, Pupil Premium (PP). 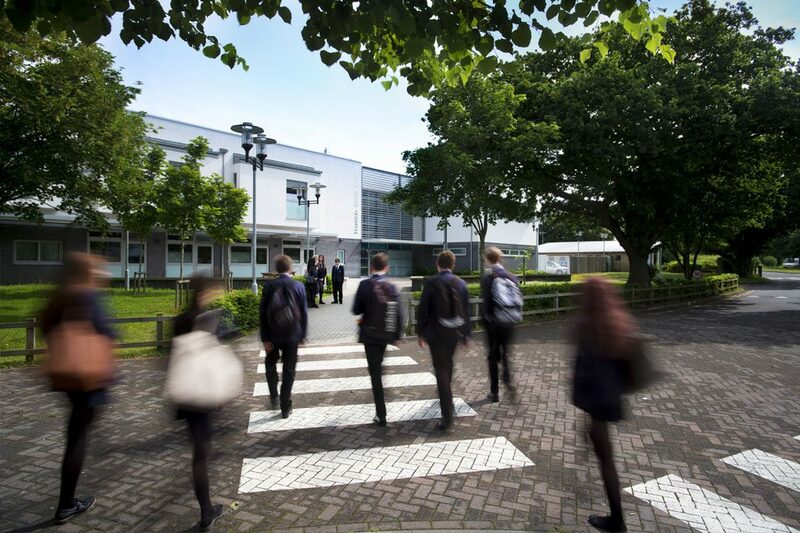 Our school ethos is based on achieving excellence together; we care, we aim high, we learn and achieve together. All students have high quality education through whole school strategies that benefit all students. 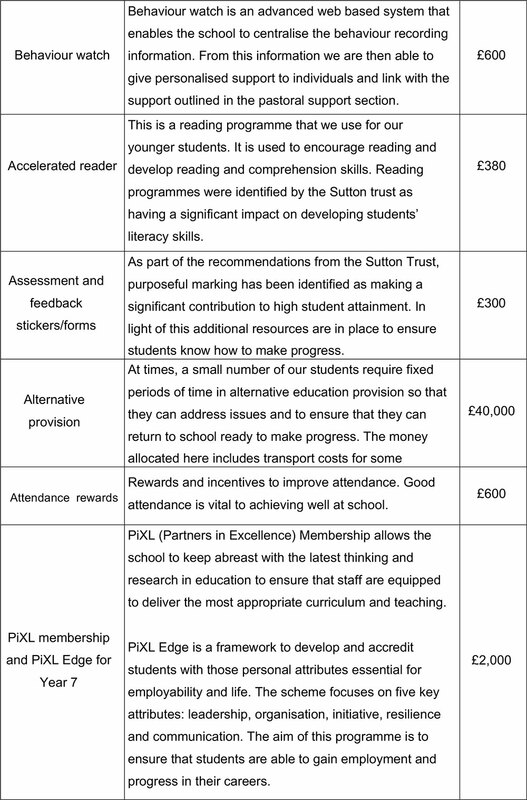 The targeted and strategic used of Pupil Premium will help support students regardless of their starting point. 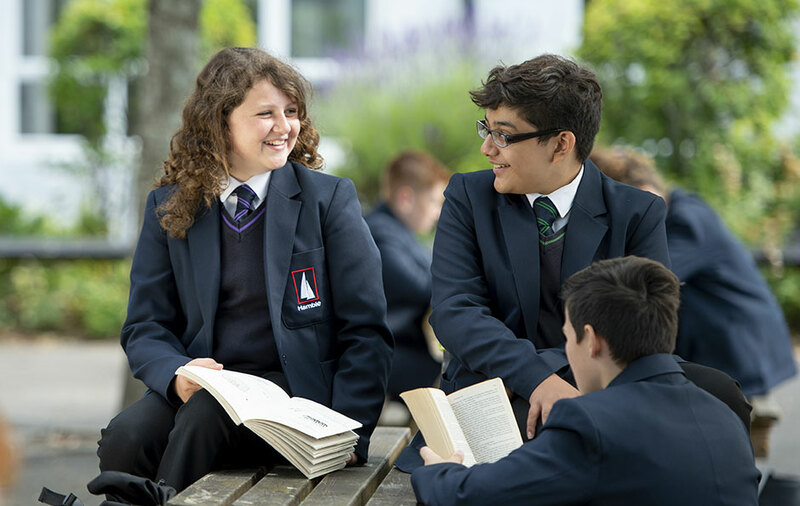 Schools have autonomy to spend the funds as they wish, with the aim of reducing the attainment gap between Pupil Premium and non-Pupil Premium students. 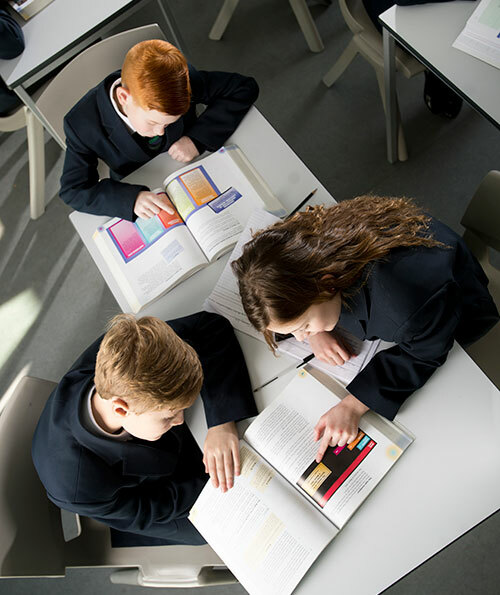 The government and governors hold schools to account with regards to the impact of this spending and all schools are required to publish this information on their website. 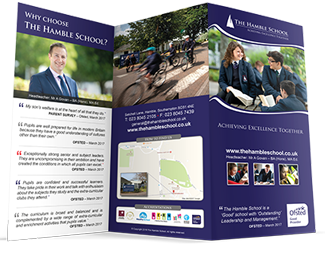 In order to ensure The Hamble School has a sharp focus on the attainment and progress of Pupil Premium students, a member of the Leadership Team (LT) has the responsibility for leading the strategies and managing the provision for this group of students. 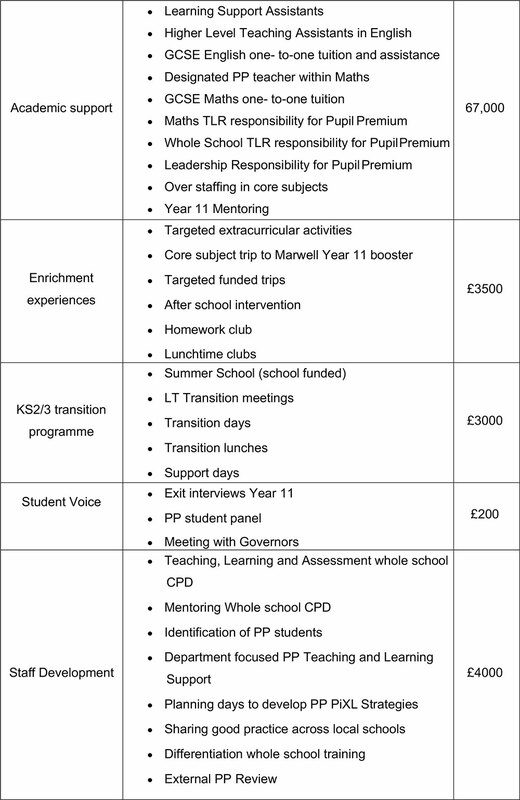 In addition, the Leadership Team is focusing on this area as part of their wider school role. 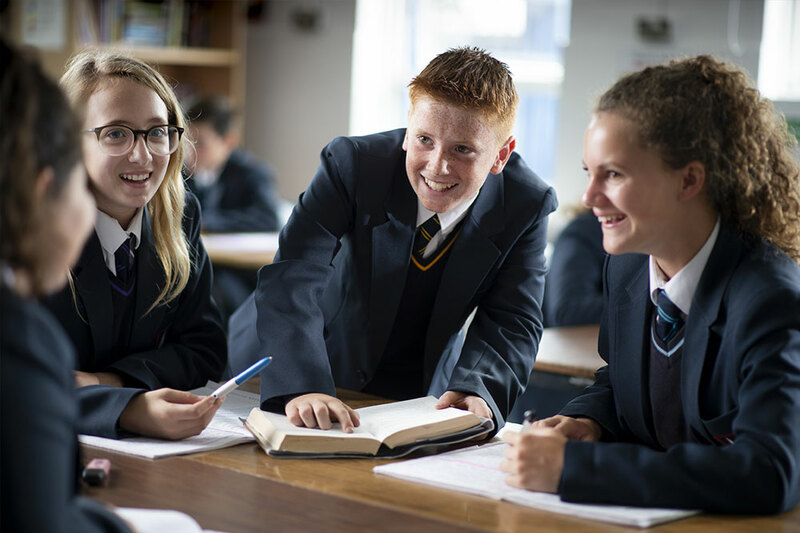 There is also a designated member of middle leadership staff who has a role focusing on provision for these students. 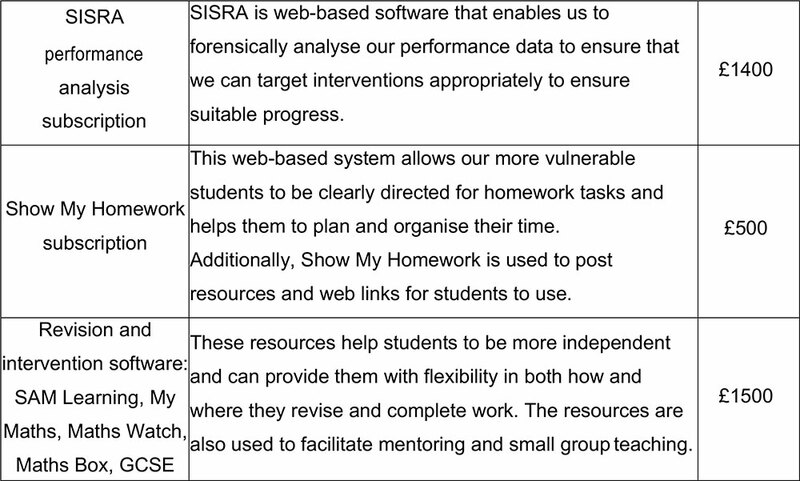 The specific improvement agenda for disadvantaged students has yielded superb results – this is evidenced below with a closing of the gap by a further 15% in English and a further 14% in maths. Due to the recent changes in the English and Maths examinations there is no comparable data from previous years. 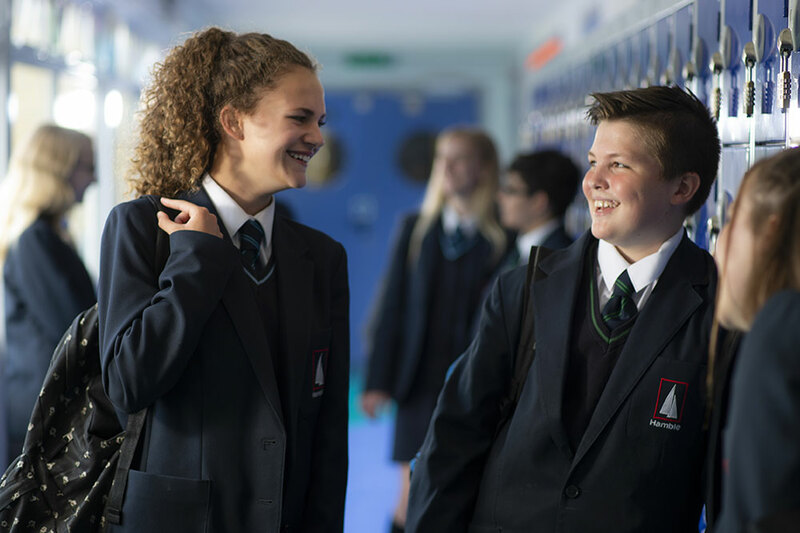 The gap between pupil premium students and non-pupil premium students will continue to close, through focused personalised support. 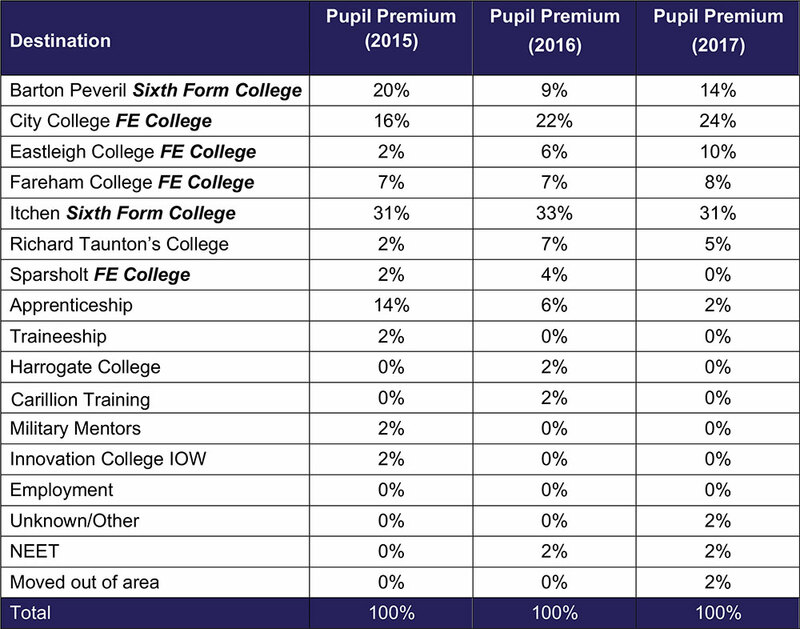 Please see the table showing destination measures for Pupil Premium students in 2015, 2016 and 2017. This provision is reviewed annually in line with the reviewed funding. The next review is due to take place in September 2018.